A PROJECT costing $500,000 has started this week to restore the roof over the main building at Stanthorpe Hospital. The 82-year-old heritage listed structure will be updated to keep theme with its current appearance. Roof tiles will be replaced with a similar looking product and the new guttering will be more in line with the original style of the building. Stanthorpe Hospital director of nursing Pauline Maude said although modern materials would be used in the project, the building's history would be respected. 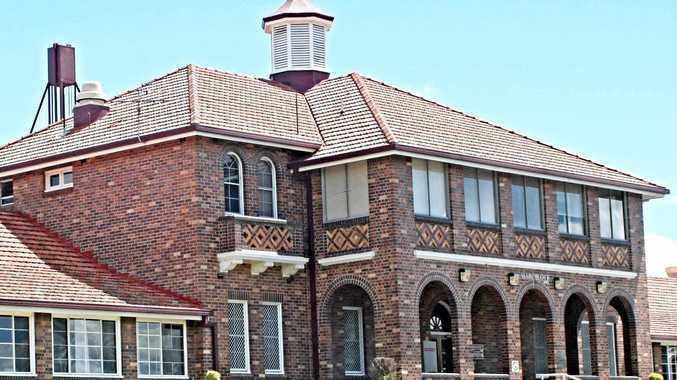 "The hospital was built in 1936 and is listed on the Southern Downs Regional Council's heritage register,” Ms Maude said. "It's a beautiful building and I think the prettiest hospital in the Darling Downs Health region. Darling Downs Health project officer Jamie Ryan said scaffolding and temporary fencing would be put in place, with the project starting on Monday, September 10. "Works to remove the existing tiles will begin next week,” Mr Ryan said. "The hospital will remain operational during the project, however some areas may be relocated or access to these areas may change.